The Second Annual Etsy wide Yart sale is happening now, June 10-14! During that time I'm offering all of my vintage rick rack, bias trims, etc. for only $1.50! 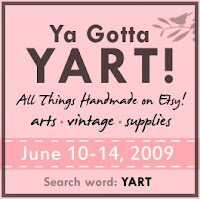 For other great Yart sales search "Yart" on Etsy. 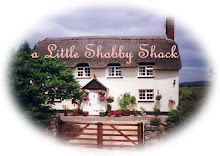 Please check out ShabbyChicShack for my listings and Happy Shopping!